Build your imagination with LEGO. Explore limitless possibilities with Lego sets, figures, blocks, technic, and mindstorm. Toys that inspire creativity and STEM learning for kids of all ages. Find sets from your children's favourite movie, television, video game, book franchises and more! 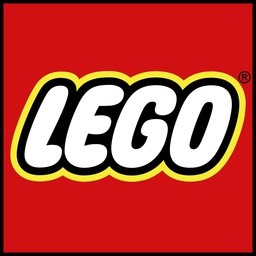 Shop LEGO today at CF Polo Park, Winnipeg's premier shopping destination.